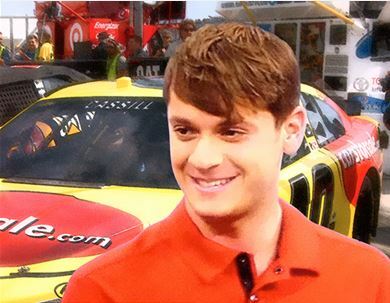 NASCAR Sprint Cup driver Landon Cassill of Hillman Racing will drive the #40 Carsforsale.com Chevy at the Pure Michigan 400 on Sunday, August 17th. This will be the 5th race that Carsforsale.com has sponsored during the 2014 Sprint Cup Series schedule. 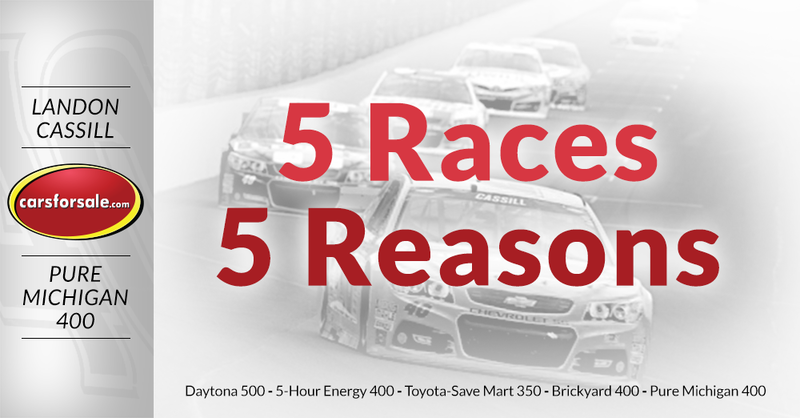 To help commemorate our 5th race, we decided to come up with five reasons why Carsforsale.com is excited about the Pure Michigan 400. 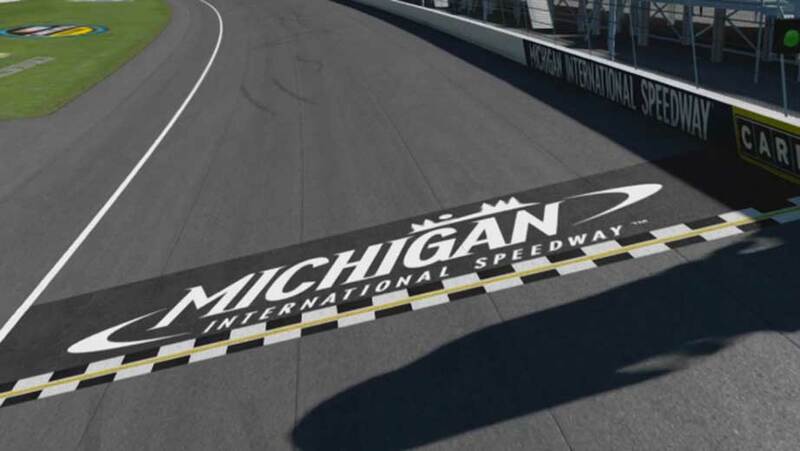 Michigan International Speedway is the fastest racetrack on the NASCAR Sprint Cup schedule. Speeds approaching corners will be in excess of 200 MPH. Since Carsforsale.com is in the automotive industry, we certainly can appreciate cars that go very fast. When MIS was repaved in 2012, the track became known around NASCAR as being the fastest track on the schedule. During practice laps earlier this year, drivers have claimed to have hit speeds of 215-217 miles an hour. Currently the track qualifying record is 203.949 MPH. It’s highly likely we will see that record broken leading up to this weekend. It’s very easy to get excited when a speed record in NASCAR is broken. It will certainly make for an exciting race. There is a certain animal that lives in the oceans that terrorizes many marine animals; especially baby seals. 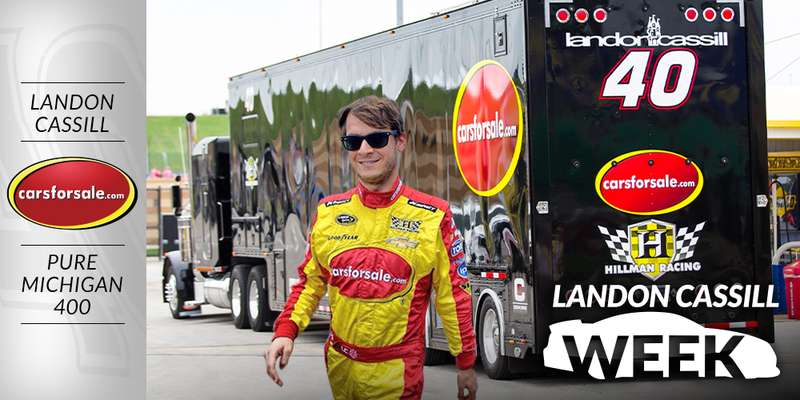 Instead of celebrating Shark Week like the rest of America, we decided to declare this week Landon Cassill Week at Carsforsale.com. Landon is already very busy doing double duty with the Nationwide and Sprint Cup races, on top of training for and running Ironman races. As much as we wanted him to hang out with us all week, we realized this wasn’t possible. Instead we had Carsforsale.com employees fill the role. Be sure to stay tuned to our social media accounts all week to find what kind of trouble we got into this week. 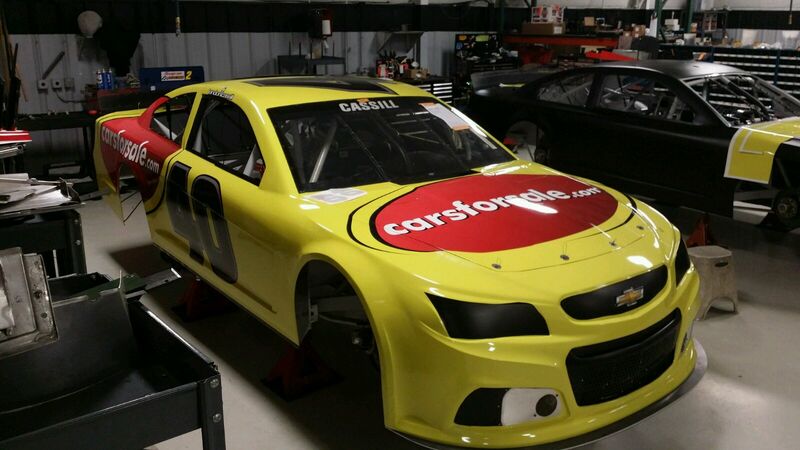 We got onboard with Landon Cassill and Hillman Racing back in February for the Daytona 500. 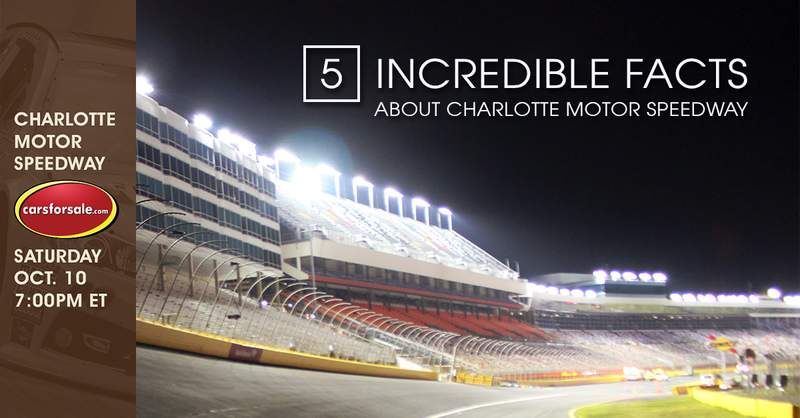 Since then, we have had the opportunity to be a part of several great races at some of the best tracks in America. Included along the way after Daytona Speedweeks have been stops at Sonoma Raceway, Kansas Speedway, Indianapolis Motor Speedway and now Michigan International Speedway. 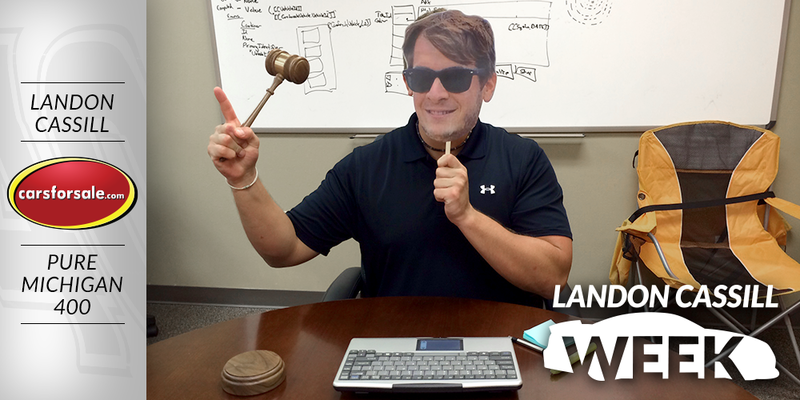 It’s been a lot of fun to be a part of Landon’s #ConstantGrowth. 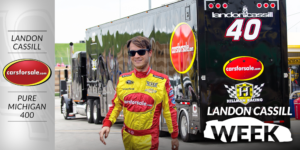 The Hillman Racing Team along with Landon Cassill have continued to race at every race on the Sprint Cup calendar this year and we have enjoyed following along each week. Carsforsale.com represents a network of over 17,000 dealers, along with many private sellers, who have their vehicle inventory listed on our site. It’s very exciting to hear from our dealers who have been following along with the excitement this season. 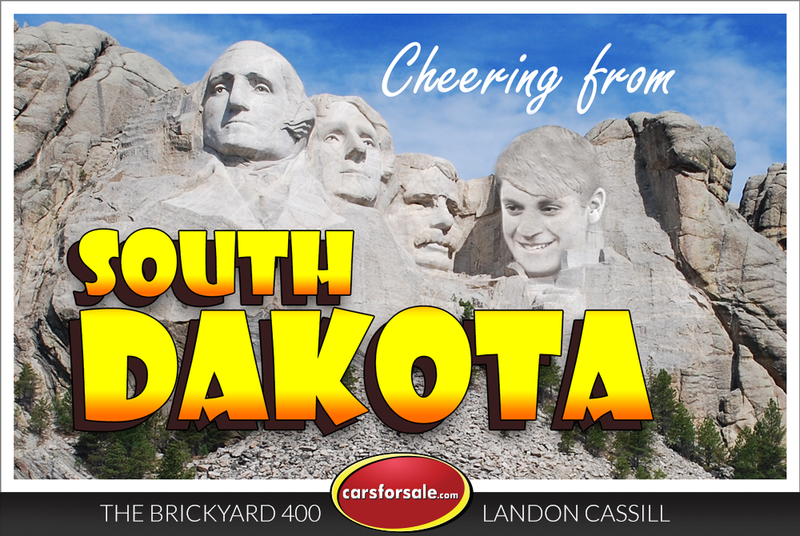 We continue to hear from many of our dealers around the nation that they too are cheering and supporting Landon Cassill on race days. The dealers have been a wide range of people from fans who never previously watch many NASCAR races to long-time Landon fans who have been following him since his start in racing in 2008. We also appreciate the other side of the coin and greatly appreciate the Landon Cassill fans who have reached out to thank Carsforsale.com for being part of the #40 team. 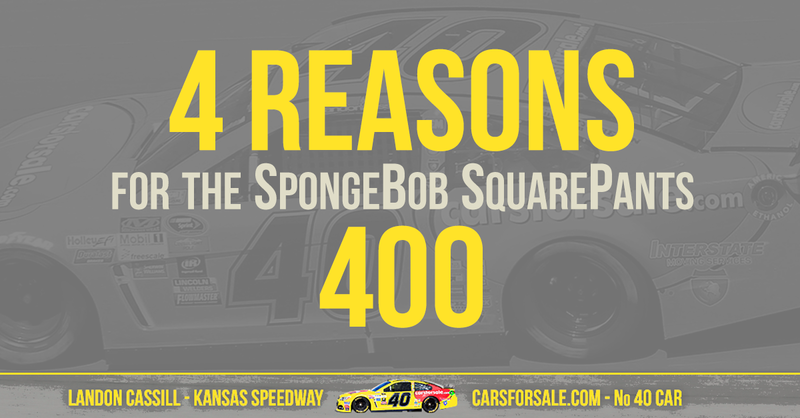 So, on Sunday, or RACE day for the Carsforsale.com team, our eyes will be faced toward Michigan rooting for Landon Cassill, Hillman Racing and the #40 Carsforsale.com Chevy SS. Be sure to follow us on social media, so you get all the details of our next race.